Spending your vacation on a cruise can be one of the most memorable experiences, as rushing through the beautiful seas across various destinations would make you forget all the worries of life. All of us, at certain point in our lives, wish for a travel on an elegant cruise that would travel through some of the most exciting places on earth. Now, this has been made possible through Travel Universally’s exciting their packages for couples, families or individuals who want to enjoy some time off from their busy schedules. The reason may vary behind your cruise vacations, but these cruise packages are designed to suit the budgets and travel preferences of different individuals. You can choose your favorite destination and get the lowest possible rates to make your dream of cruising through the seas a reality. A cruise vacation is still considered to be something that is made for the elite customers. But, in reality, such tours are also available for budget travelers in recent times. 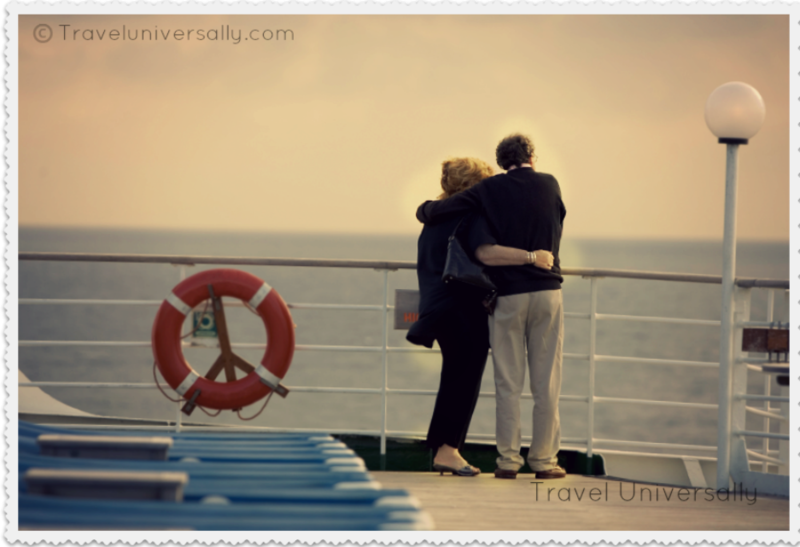 We at Travel Universally not only offers you the right one, but also make sure that you have an excellent time during your tour. There are various discount schemes and other special offers in store for you on booking a cruise vacation through us. Every detail about inexpensive cruise packages is available on our website. and any other assistance can be made available through our experienced staff. You can book any of the cruise vacations with us to enjoy a memorable trip on sea and visit all the fabulous places on the way. From the comforts of your home, some of the great vacation packages can be booked instantly. While proceeding with the booking process on Travel Universally, you can get complete details about the itinerary map, profile of cruise liner and deck plans. All cruise liners included in our vacation packages carry huge volume of passengers and are fully equipped with modern amenities, entertainment and recreational facilities. Embarking on the most exciting trips to various regions in Asia, America, Europe, Middle-East and Africa, these liners differ in terms of size and capacity. But, Travel Universally’s cruise vacation packages guarantee you wholesome entertainment and memorable moments. There are different amenities available in suites of these cruise liners depending on their type. Basic facilities offered as a part of various vacation packages include comfortable air-conditioned suites with refrigerator, television, in-room safe and a hand-held hairdryer.